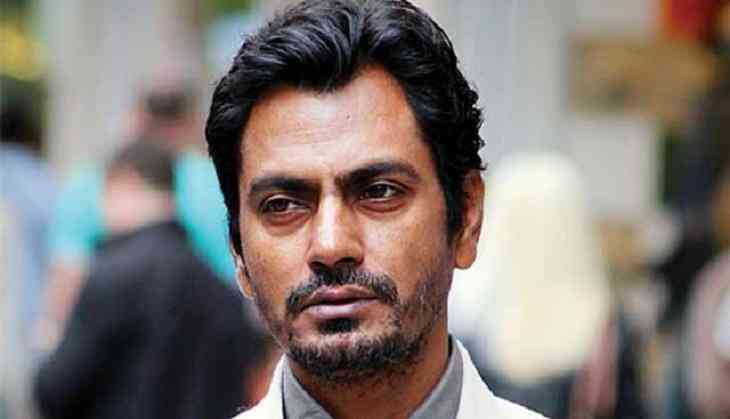 Actor Nawazuddin Siddiqui and his brother were summoned by the Enforcement Directorate to appear before it at its Lucknow office, in connection with an online fraud case. Siddiqui's brother Shamas Nawab Siddiqui and their lawyer reached the ED Zonal office in Lucknow on Thursday, and were investigated by the authorities for an hour. Calling the allegations baseless, Shamas Nawab Siddiqui said, "All allegations on us are false. We have shown all our papers and mails to the authorities." The actor's brother added if ED called them again, then they would come again. "Nawazuddin could not make it today," he further said. Digging the money trail while investigating an e-commerce ponzi scheme, the Lucknow zone of the Enforcement Directorate discovered links between the directors of Webwork Trade Links Private limited and Siddiqui. Probes revealed the company directors had paid close to Rs. 1.15 crore to the actor for an endorsement deal. ED called Siddiqui for an explanation from him over the monetarily transactions. Release date of Vikram's Sketch changed to avoid clash with Salman Khan's Tiger Zinda Hai? READ NEXT >> Release date of Vikram's Sketch changed to avoid clash with Salman Khan's Tiger Zinda Hai?